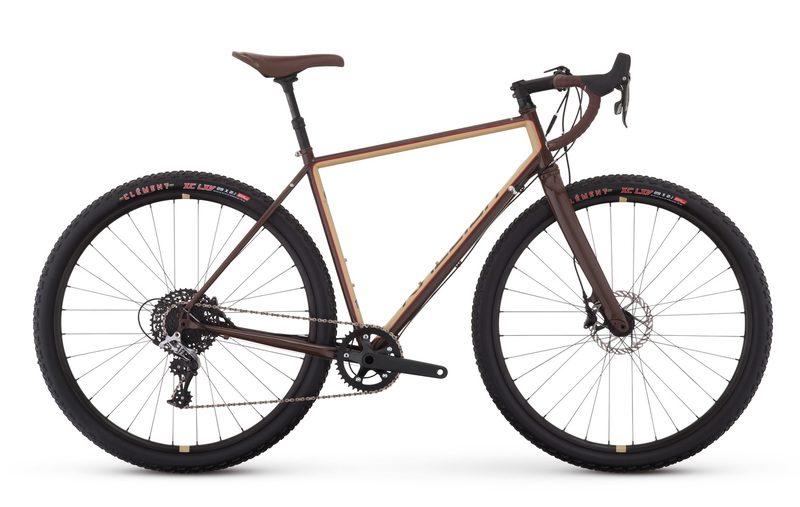 Editor's Quote: "If a mountain bike is too burly and a road bike is too fragile for the terrain you like to ride, Raleigh's Stuntman is the perfect middle ground. SRAM's top-notch disc brakes and drivetrain make easy work out of difficult terrain. You'll transition effortlessly from paved roads to gravel trails without speed-checking or losing traction." For the full feature, click here.